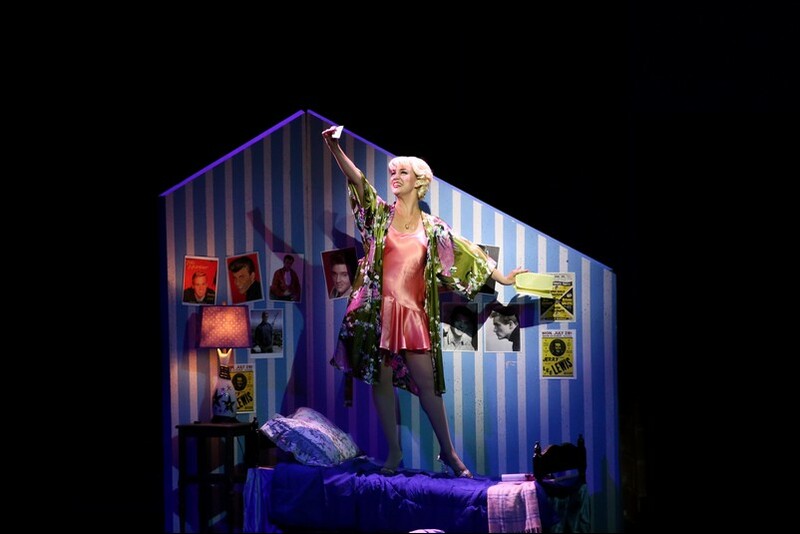 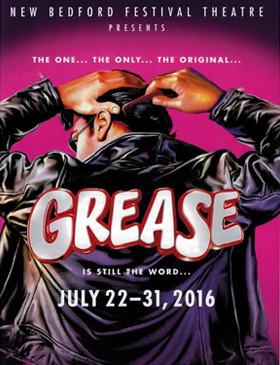 Grease is a 1971 musical by Jim Jacobs and Warren Casey with additional songs written by John Farrar. 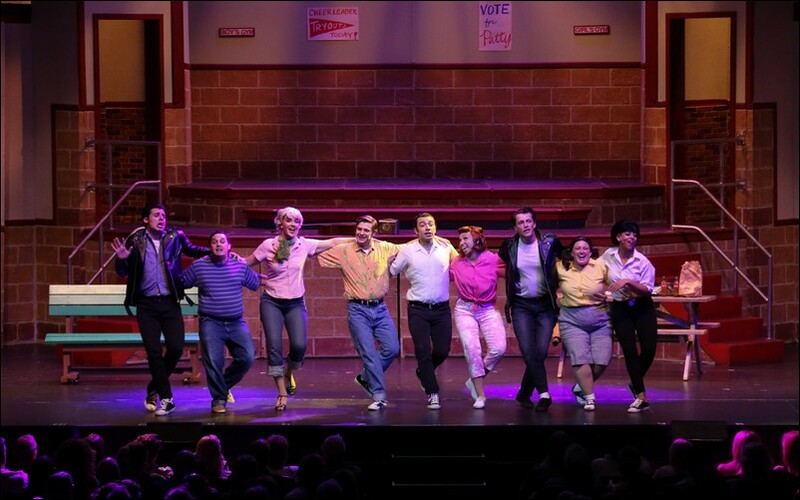 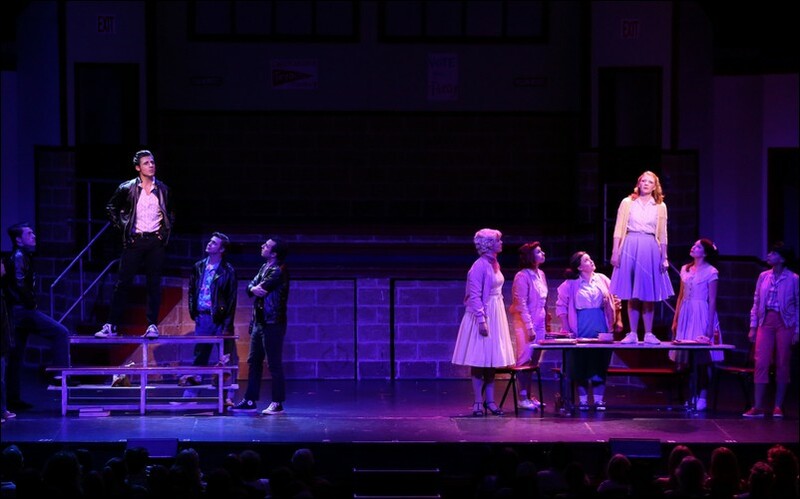 Named after the 1950s United States working-class youth subculture known as greasers, the musical is set in 1959 at fictional Rydell High School (based on William Howard Taft School in Chicago, Illinois) and follows ten working-class teenagers as they navigate the complexities of peer pressure, politics, personal core values, and love. 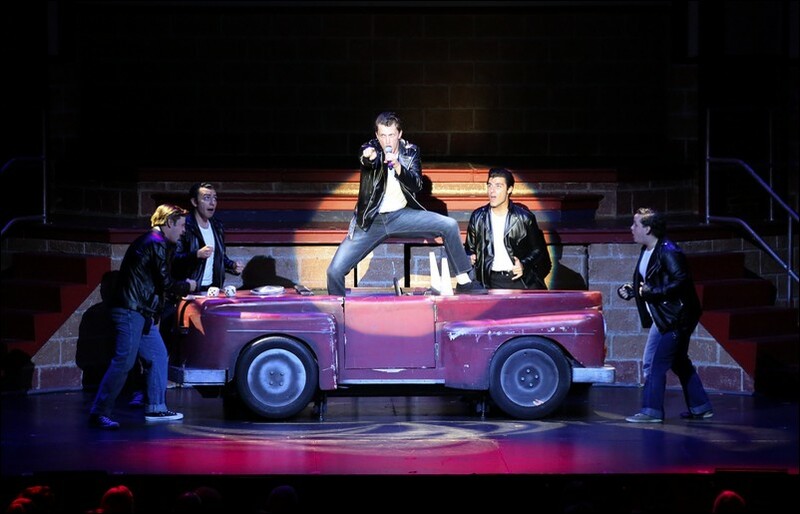 The score attempts to recreate the sounds of early rock and roll. 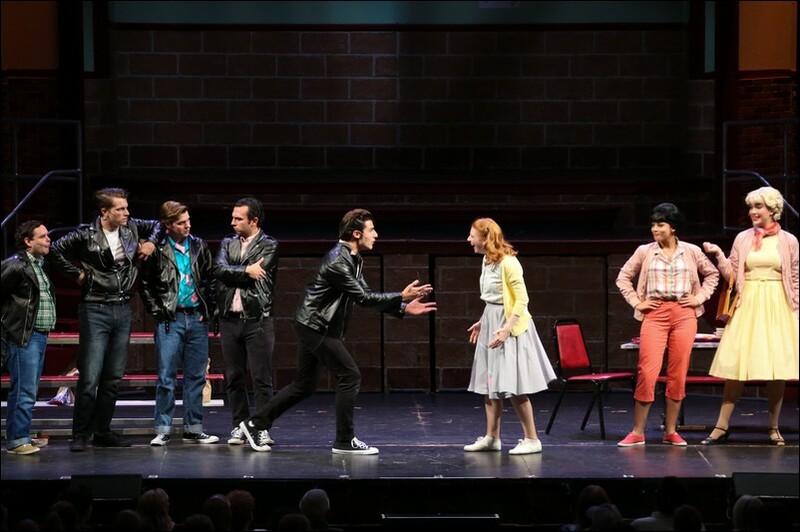 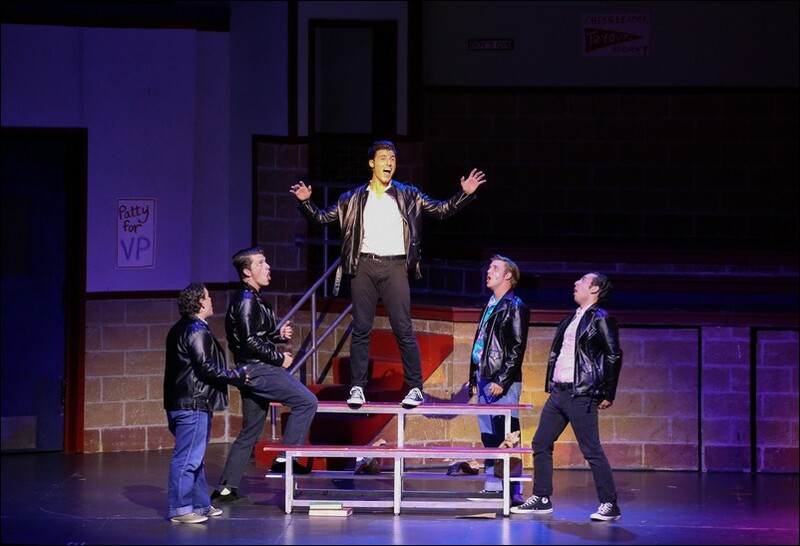 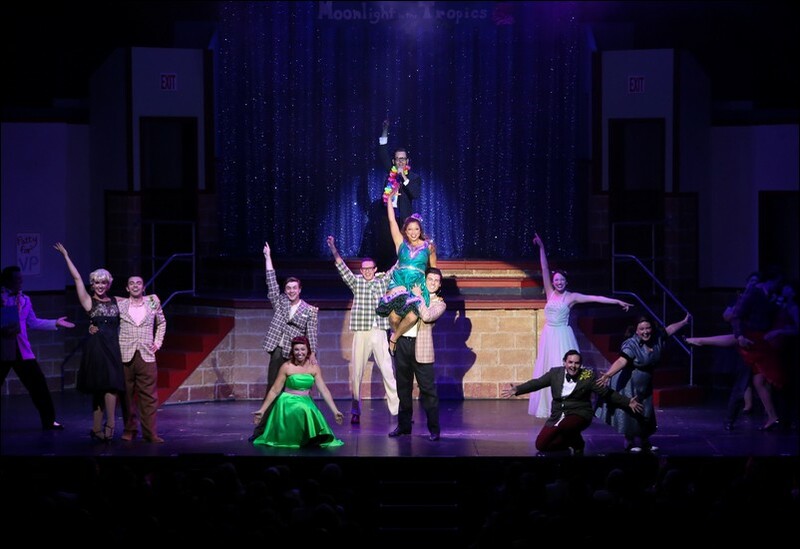 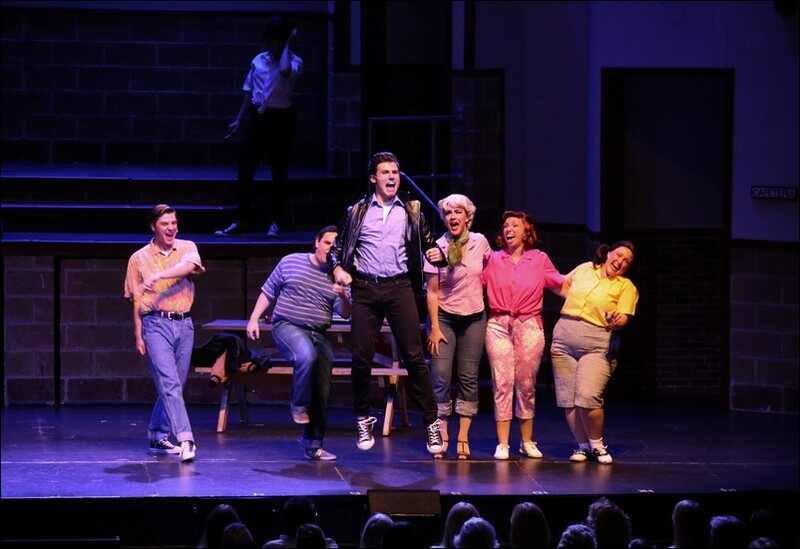 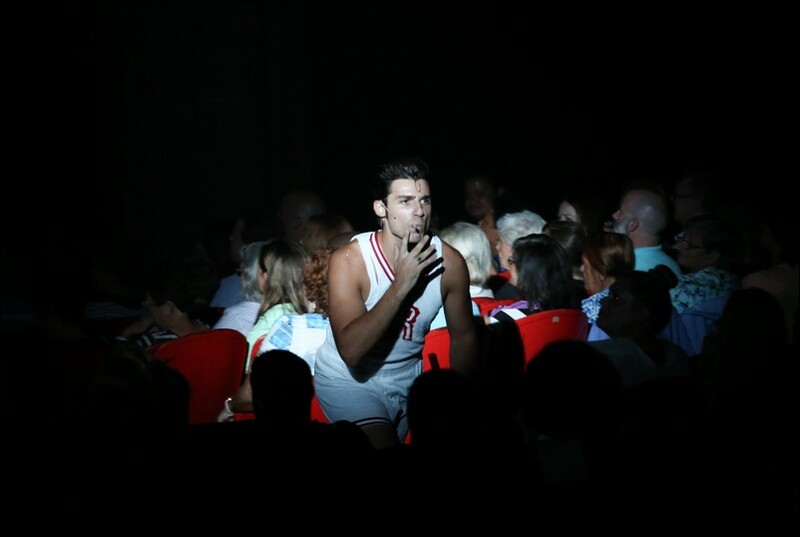 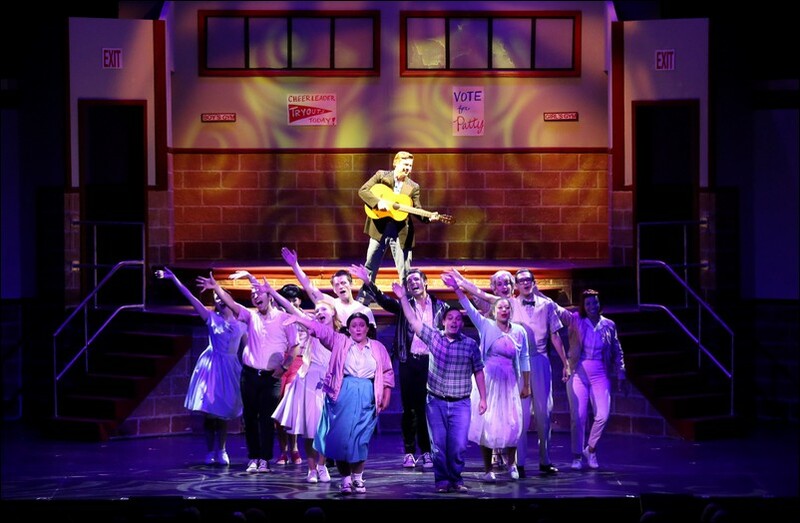 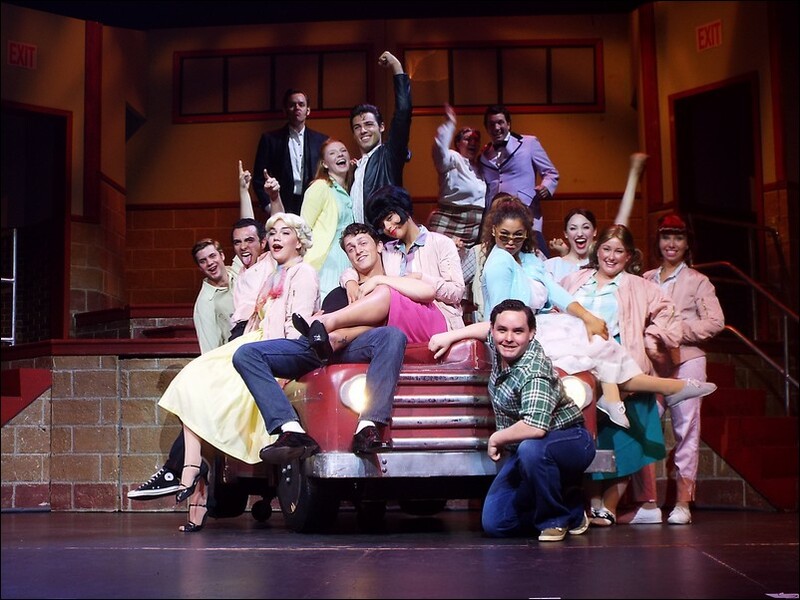 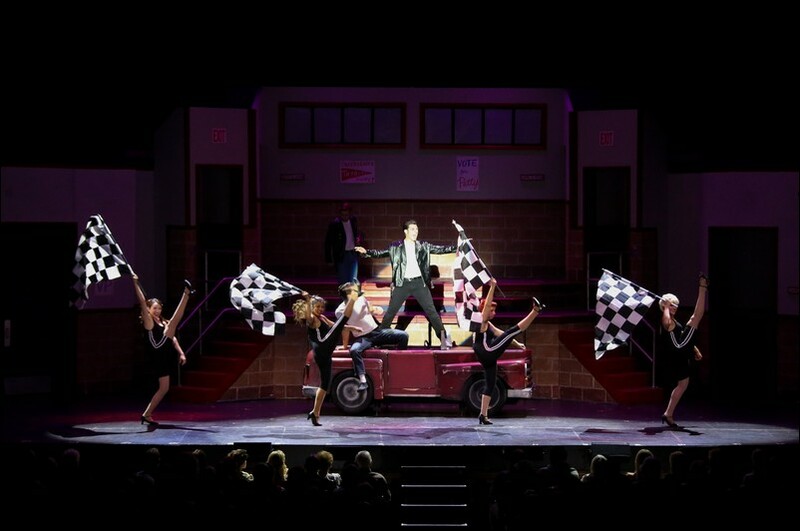 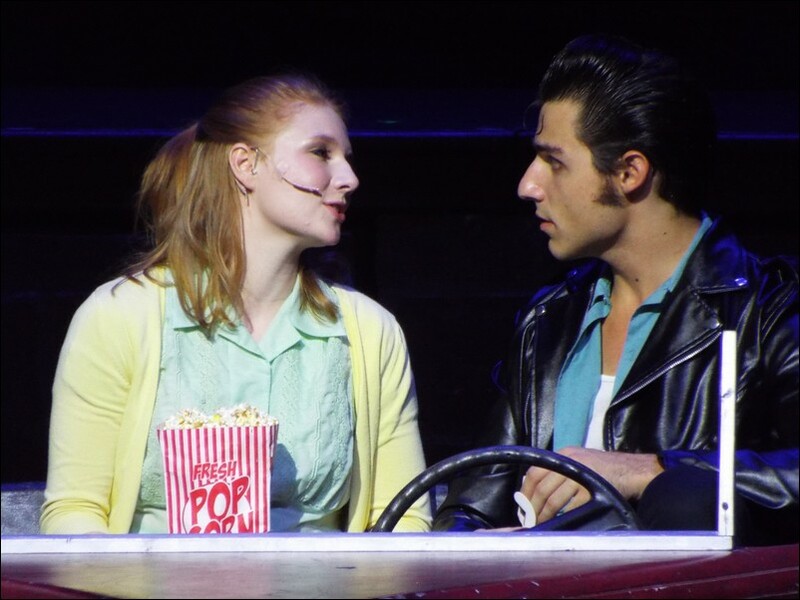 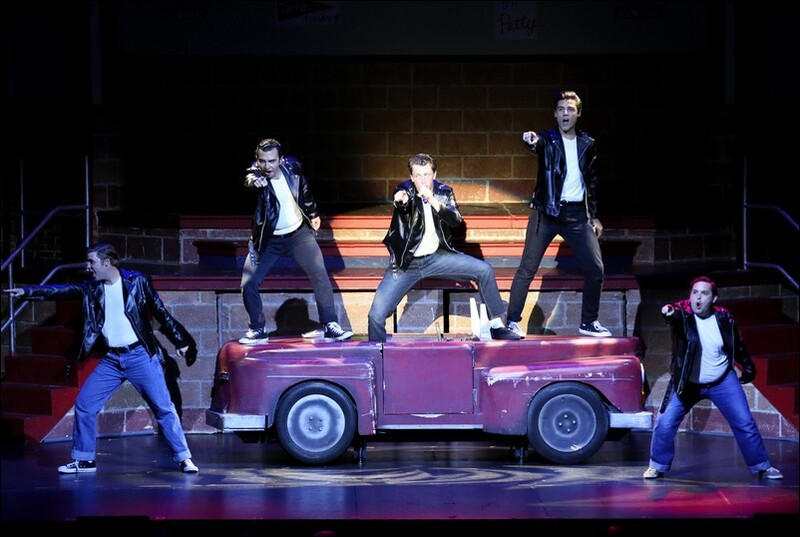 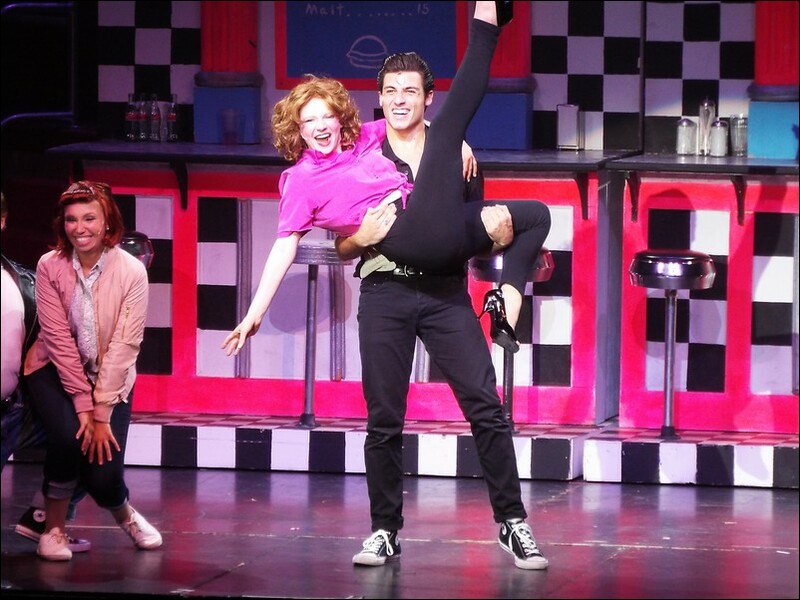 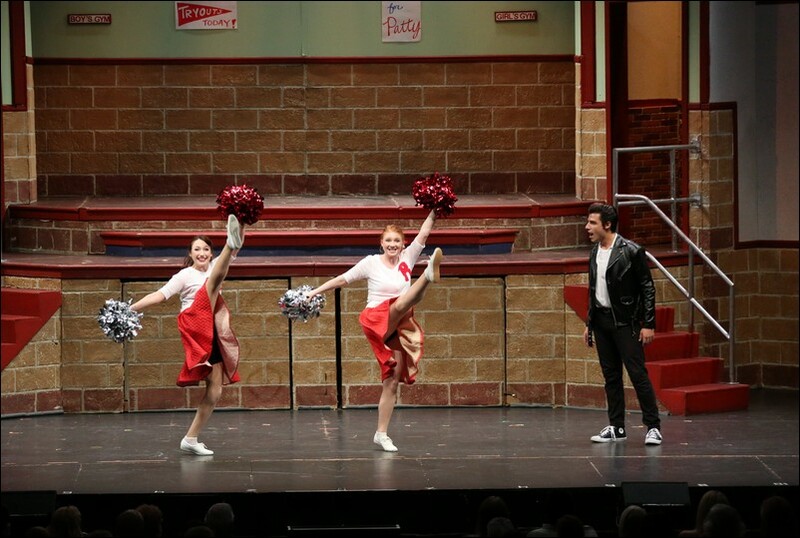 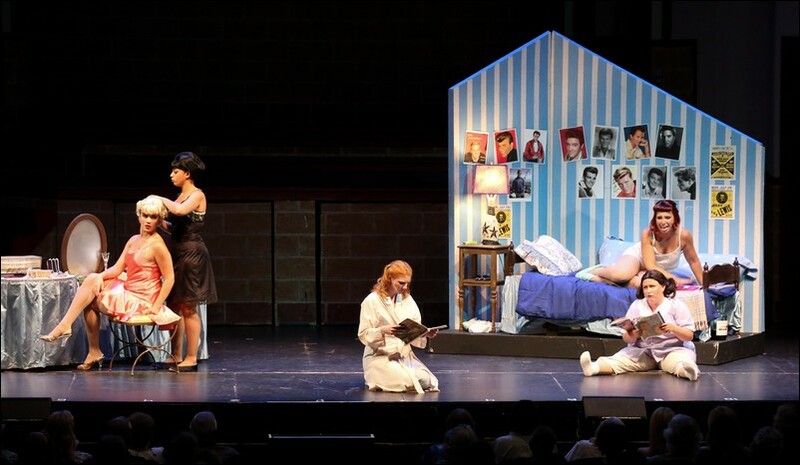 In its original production in Chicago, Grease was a raunchy, raw, aggressive, vulgar show. 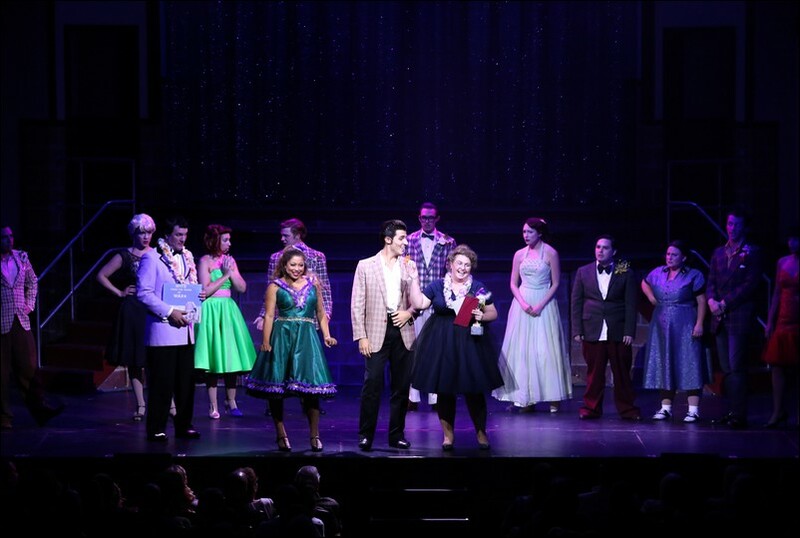 Subsequent productions sanitized it and tamed it down. 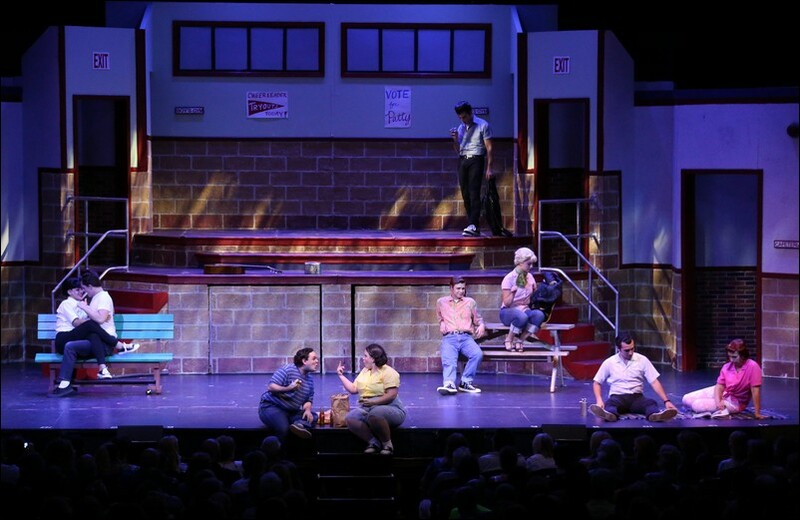 The show mentions social issues such as teenage pregnancy, peer pressure and gang violence; its themes include love, friendship, teenage rebellion, sexual exploration during adolescence, and, to some extent, class consciousness/class conflict.